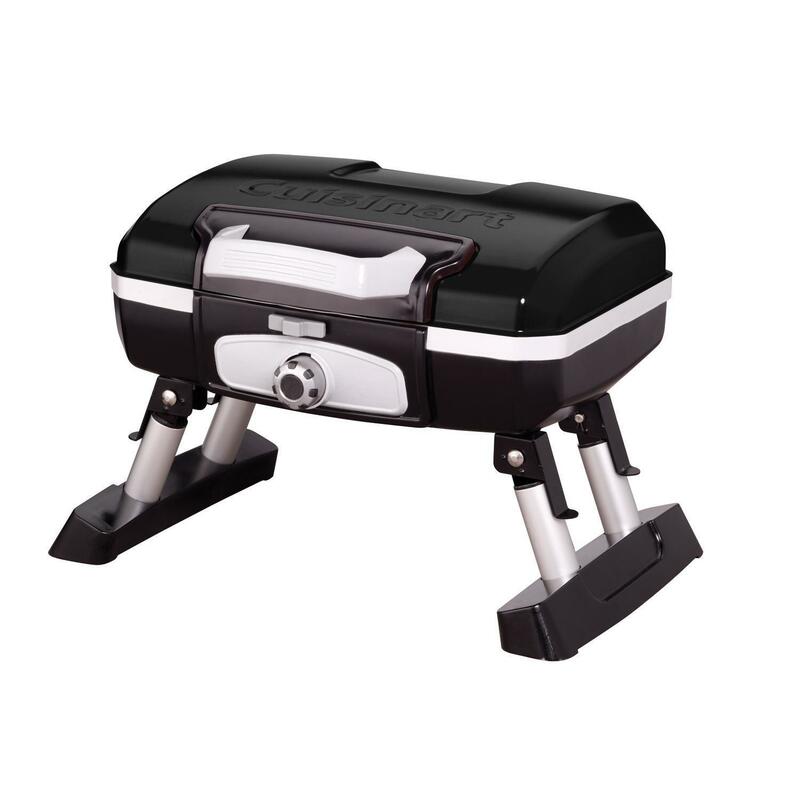 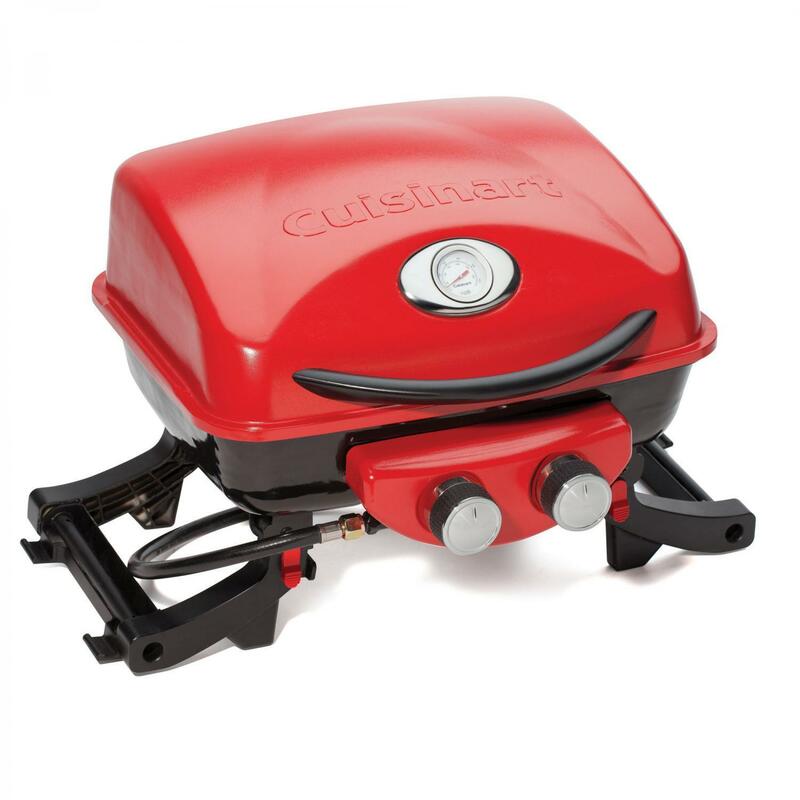 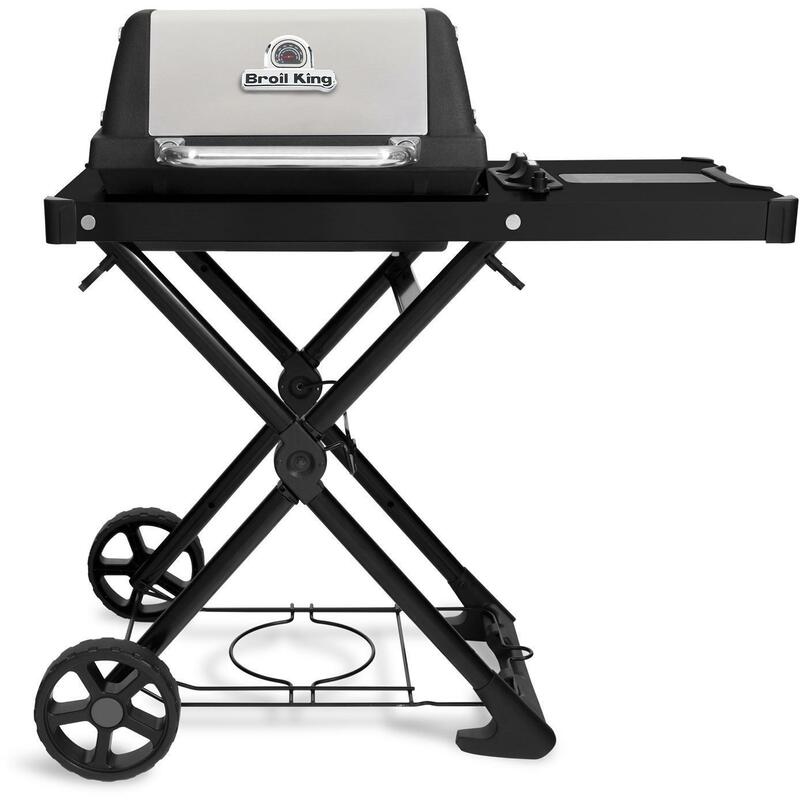 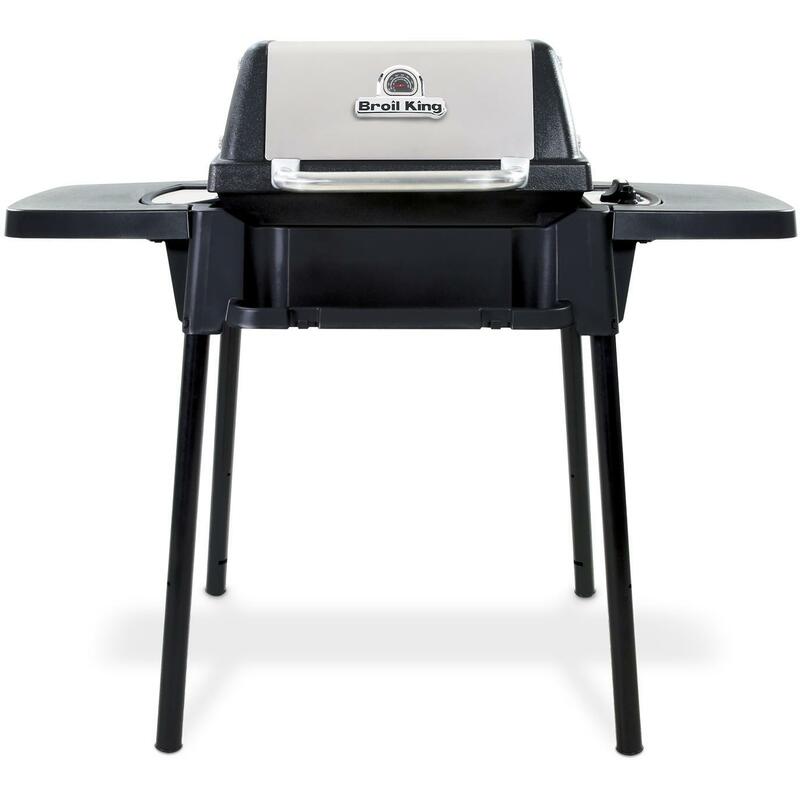 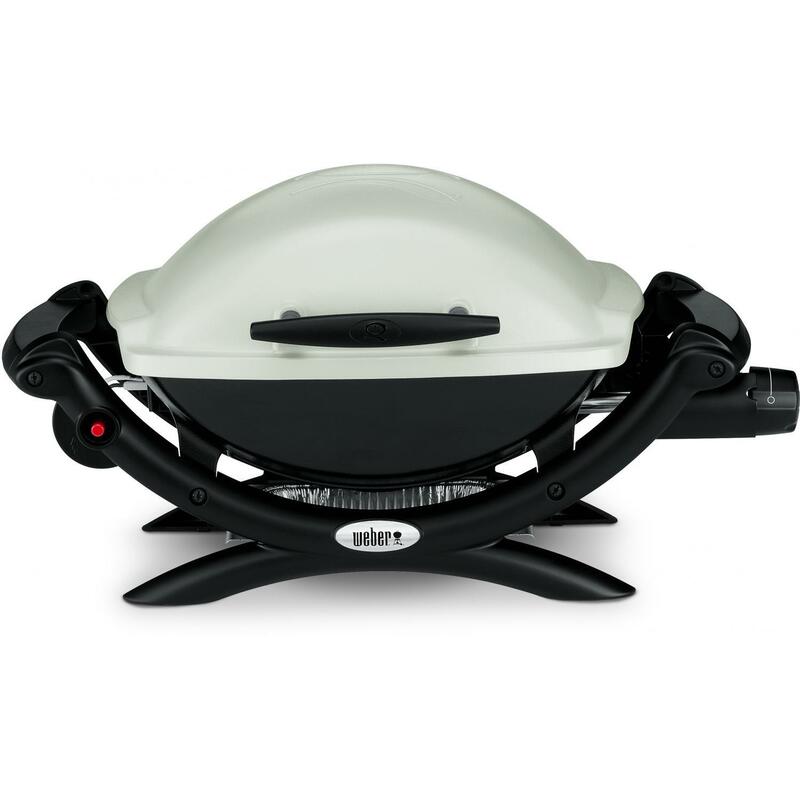 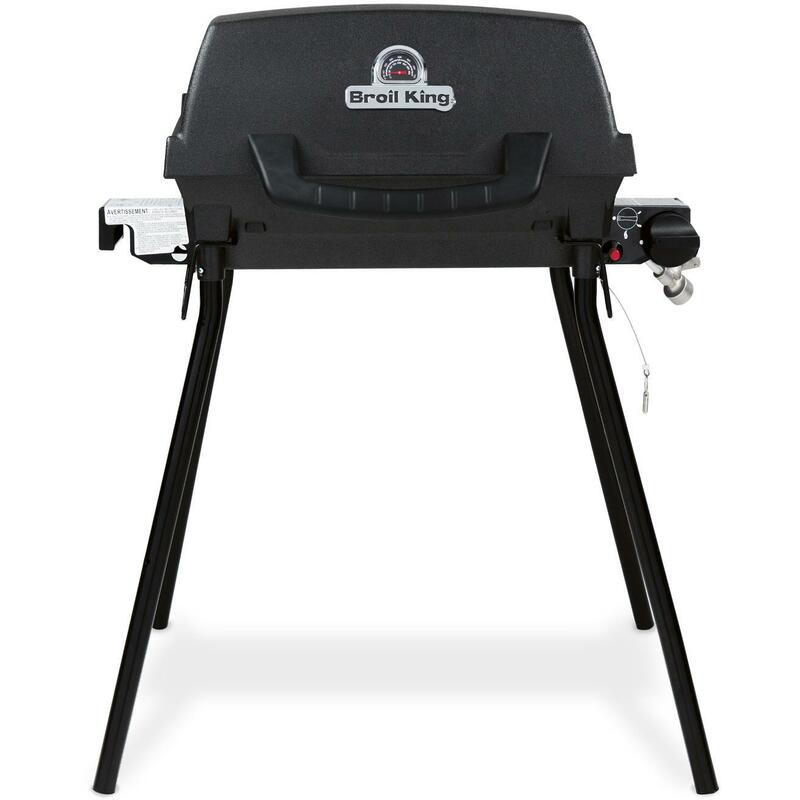 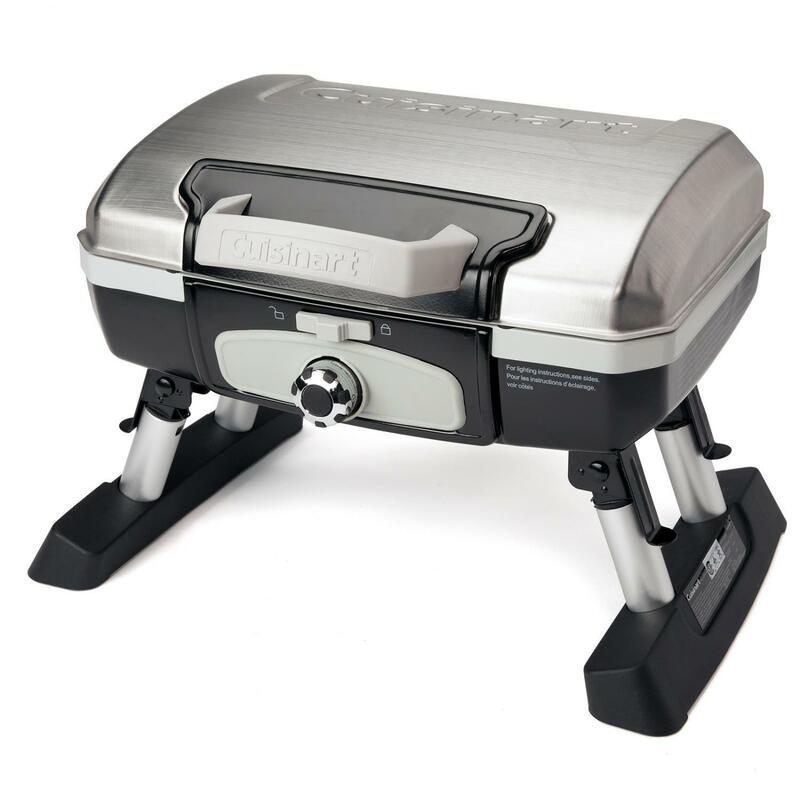 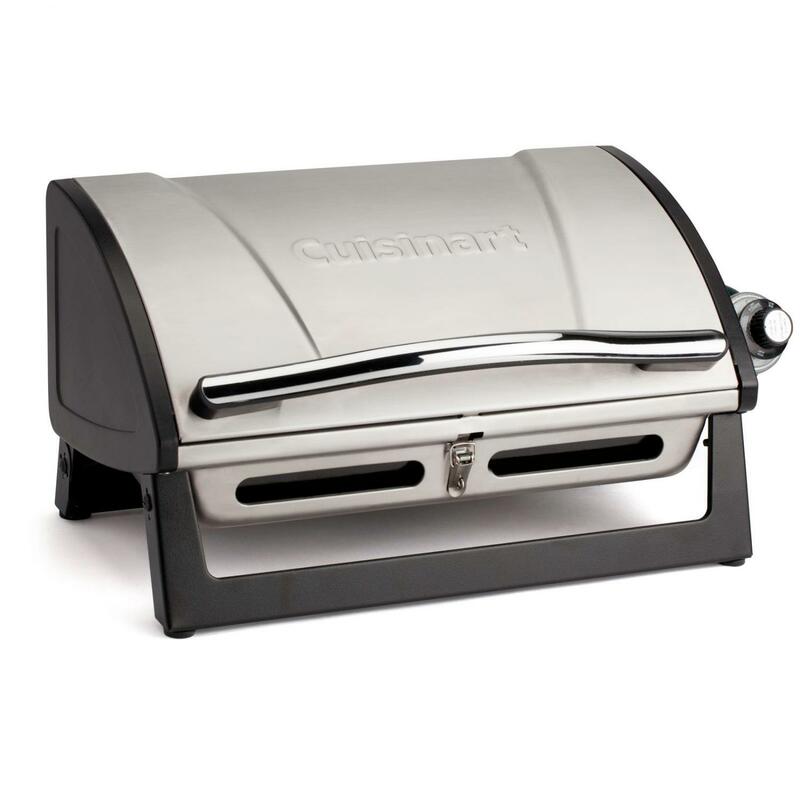 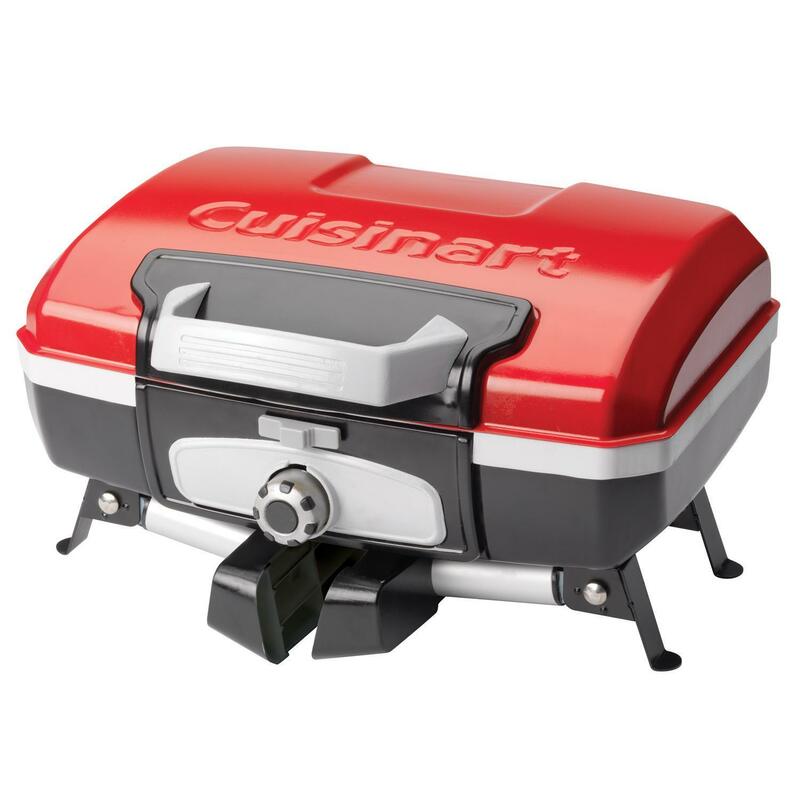 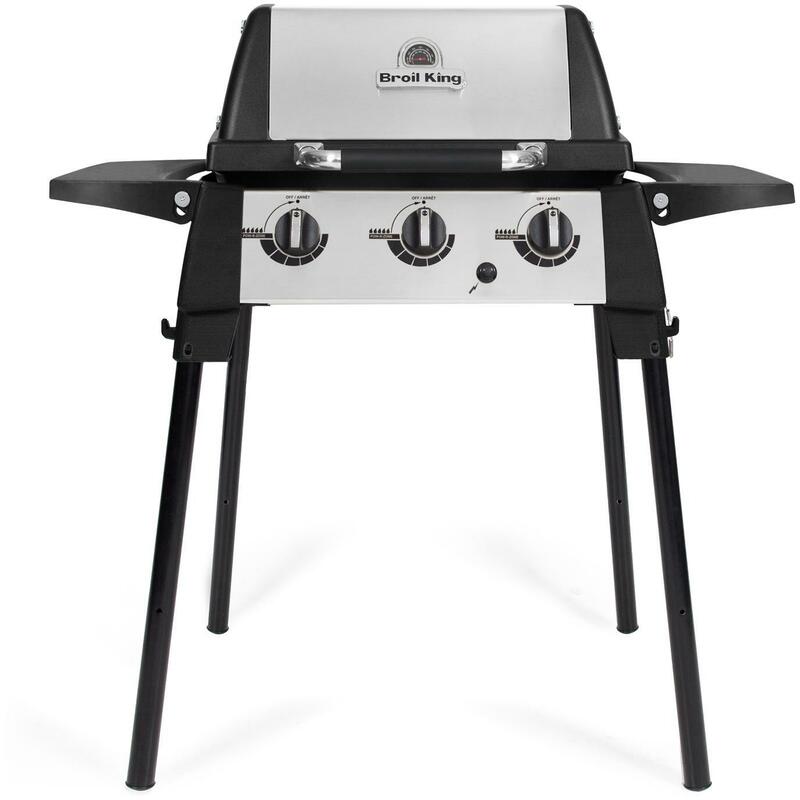 Product Description: Broil King Porta-Chef 320 3-Burner Portable Propane Gas Grill. 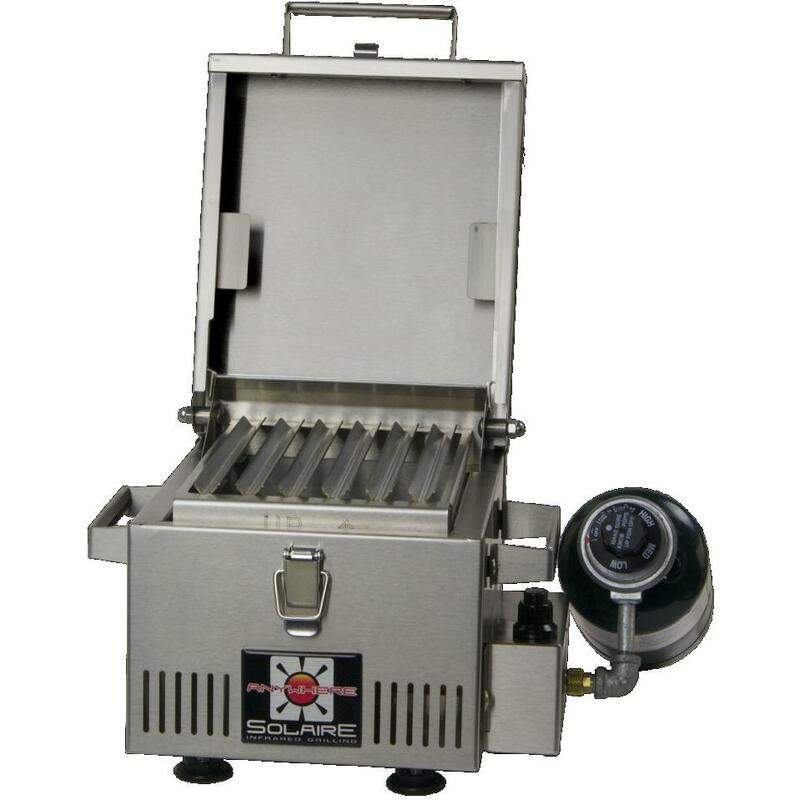 The Porta-Chef 320 features 430 square inches total cooking space, cast iron cooking grids, stainless steel Flav-R-Wave cooking system, 3 stainless steel tube burners, and folding resin side shelves. 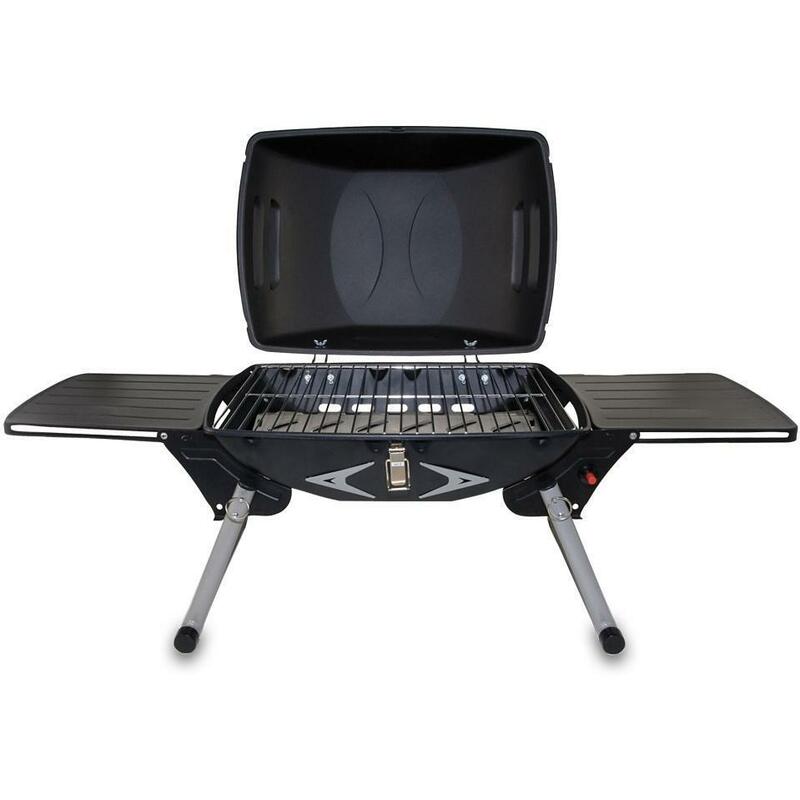 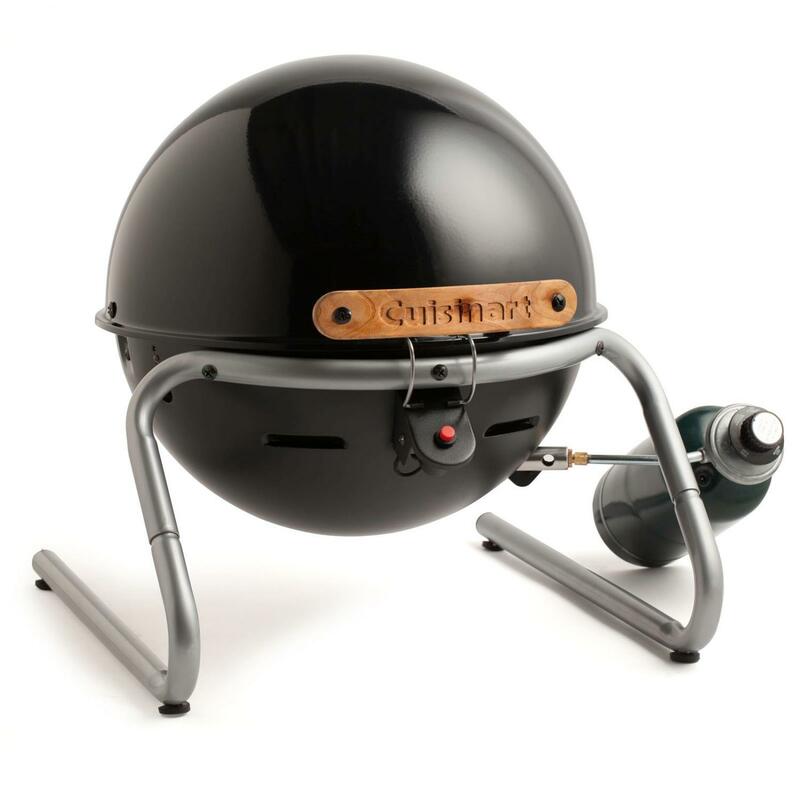 Four sturdy snap in legs are easily detachable and can be stored under the grill for easy portability.